It has great gas mileage and a sleek design. I love my vehicle. It is a silver two door car. It is a sports model. At first, I wanted a 4 door car because it would have more room. But I decided on a two door car. Even though sometimes I wish I had more room, I still like my car. I like the style of my car. It has good gas mileage. It has a lot of trunk space. It is good for traveling but only if two people are traveling. Aston Martin will notify owners, and dealers will inspect the battery supply cable for damage, and install a routing block to keep the battery supply cable from being compressed by the seat, free of charge. The recall is expected to begin February 1, 2018. 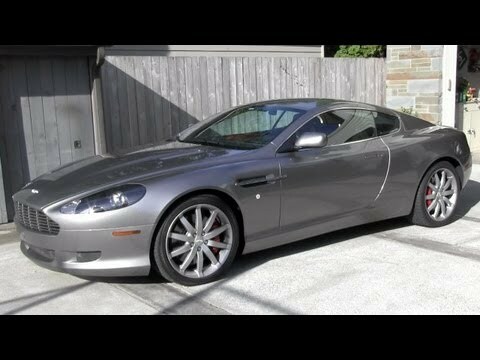 Owners may contact Aston Martin customer service at 1-888-923-9988. Aston Martin's number for this recall is RA-18-0026.